I am 18 and I am born on the 17th february. 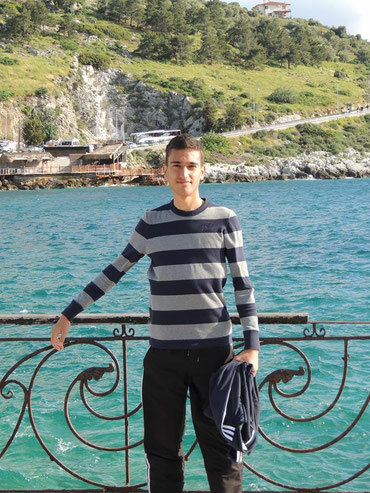 I am going to Ahmet Kabakli High School.I live in Elazig with my parents. I am interested in others cultuters and I am friendly. My hobbies are playing bowling and listening to music.